Below are a few of our favorite Florida venues for the perfect corporate outing, a memorable social event or that one-of-kind amazing wedding. We have worked with over 50 different venues in Florida, but can go anywhere and are always open to new places and ideas. We welcome your suggestions because if you can dream it, we can create it! 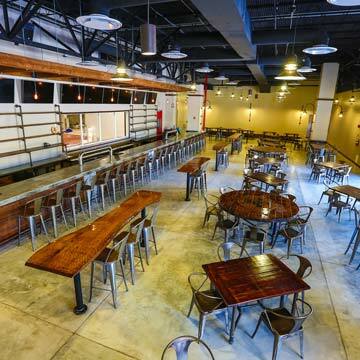 Culinary food hub inspired by Central Florida’s local farmers and food artisans. This venue offers a cultural experience and gathering place for events and celebrations. The rooms reflect the ethos of the creators providing a rustic, cozy and sustainable style. 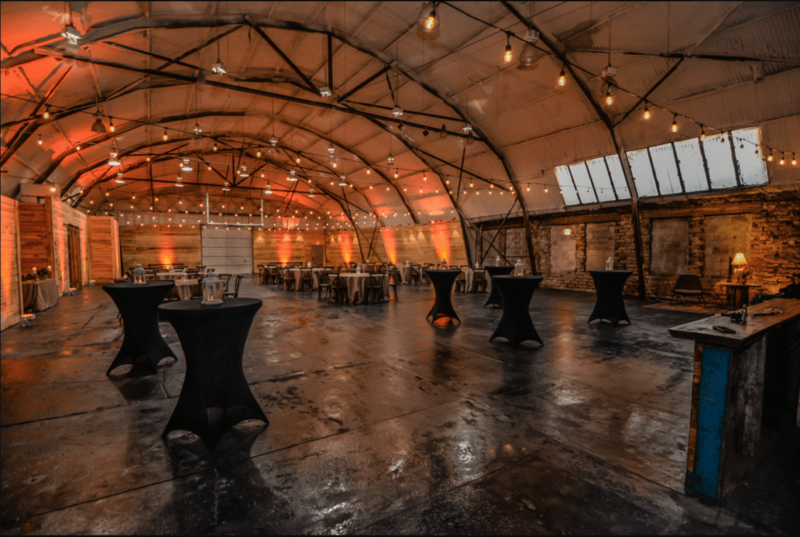 The building utilizes materials such as reclaimed wood and touches of antiques making it a one-of-a-kind venue. A Boardroom with flexible seating options and in-house audiovisual equipment and an outside Courtyard set amidst the gardens are also available for special occasions. 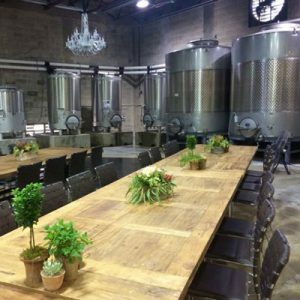 Contemporary, yet rustic, this urban winery conveniently located near downtown Orlando offers an ideal setting for private events large and small. Great for corporate events when you seeking that exclusive and interactive experience. Guests will enjoy good quality, sustainably grown wine and explore a facility while learning the process of how wine is stored, finished, blended and packaged. 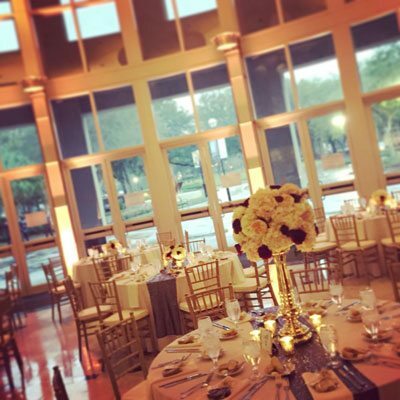 The picture perfect location for a romantic setting for your wedding or unforgettable mitzvah. This state-of-the-art, 30-barrel brew house will deliver the magic you need to design a group event or brewery wedding with amazing ambience. Create a remarkable experience within the 21,000+ square foot air conditioned warehouse, where each of your guests will have an opportunity to view the brewing action in person. Our experienced coordinators will customize a specialty tour for your organization within your visit to the taproom and watch over every detail. Now offering all couples the opportunity to thrill your attendees by serving up a homemade brew you perfected with your love for craft beer goodness! Situated just a short drive from downtown Orlando, NOAH’S of Lake Mary is the ideal setting for any stylish celebration. 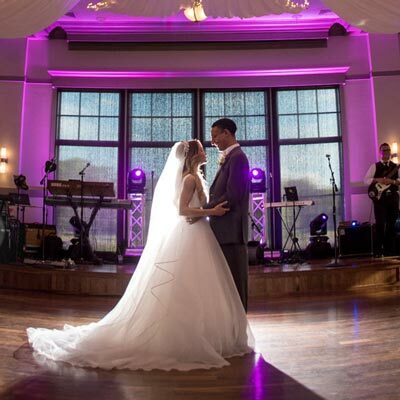 You may choose to hold your ceremony on site, and they offer both indoor and outdoor options. For your reception, corporate event or milestone celebration, choose The Main Hall with their beautiful hardwood floors and a the stage that can be raised up from the floor (if you so desire). During the beautiful Florida weather, the attached outdoor patio is also a perfect option. A beautiful and unique venue for ceremonies and receptions or corporate gatherings. This Gallery space is prominent with incredible natural light, marble floors and walls adorned with the Museum’s artwork. During pleasant weather, you may chose to hold your cocktail hour outside the museum with the Artwork that abounds even outside of the Museum. Rent the Full Museum for your celebration and give your guests the opportunity to enjoy all the spaces this beautiful facility has to offer. All galleries are open for the duration of the rental and gallery security is provided. 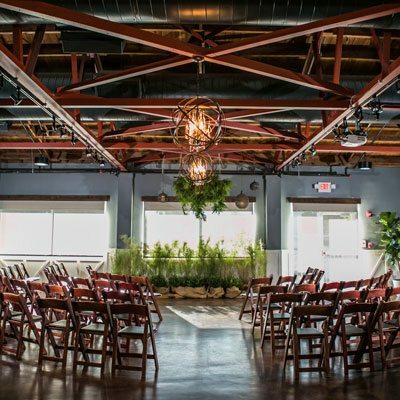 Very unique spaces that can be combined together to create an amazing event that your guests will continue to rave about. The MEZZ features floor-to-ceiling windows to give you a sweeping view of the beautiful brick-lined roads below. This venue also offers furnished modern decor and has a state-of-the-art sound system and LED lighting. We can customize this space to create an intimate setting for small events or a stunning wedding celebration. Consider using the attached Abbey venue for your cocktail hour or ceremony. Unique and historic architecture, this building is the original train depot. Featuring red brick walls and an outside patio that is such a beautiful area utilized during the amazing Florida weather. This rustic venue requires little décor as the gorgeous setting speaks for itself and tables and chairs are provided for your use. 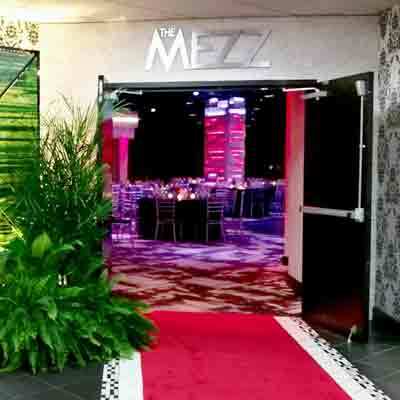 A favorite site for wedding receptions and nationally recognized corporate events. 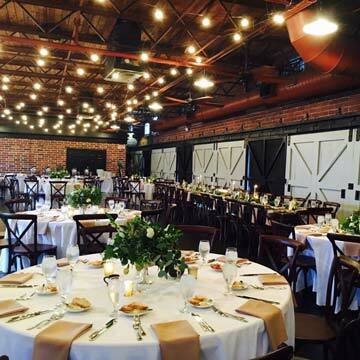 Named on the national register of historic places, this cute space is perfect for a ceremony or reception. A vintage feel throughout, your options include the beautiful front lawn or a cocktail hour on the terrace. A classic venue in Winter Park featuring beautiful hard wood floors, lighting and fixtures with a stage providing a Southern feel. Adjoining rooms are available for creative catering selections. 1010 West is an old airport hanger that has been transformed to host some of the most spectacular events Orlando has seen. When you ‘fly into here’ you are welcomed into a modern yet historic building with a warm feel as well as enough space for you and all your guest to navigate around. The multiple rooms allow for there to be a cocktail area and then the main room inviting everyone for the night. 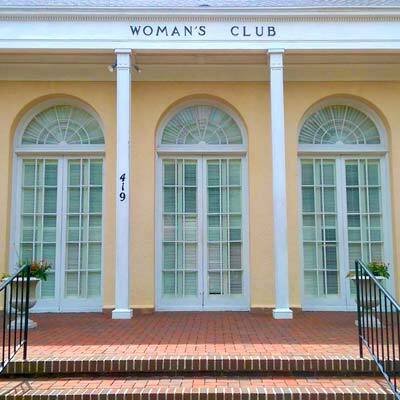 This building has recently been renovated and allows for any event to feel welcomed. The kitchen attached to the building makes it easy for caterers to create a culinary showcase. This is truly a venue worth the size!